Redemptorists throughout the world have been engaged in ministry with young people as an expression of our Redemptorist Charism to proclaim the Good News of Plentiful Redemption through creative initiatives, youth associations, mission opportunities, spiritual and leadership formation, and fostering the vocational call in all young men and women. Our Charism continues to speak to young men as well, in their discernment of a vocation to follow in the footsteps of our Founder St. Alphonsus, and join us in our mission as a Redemptorist. 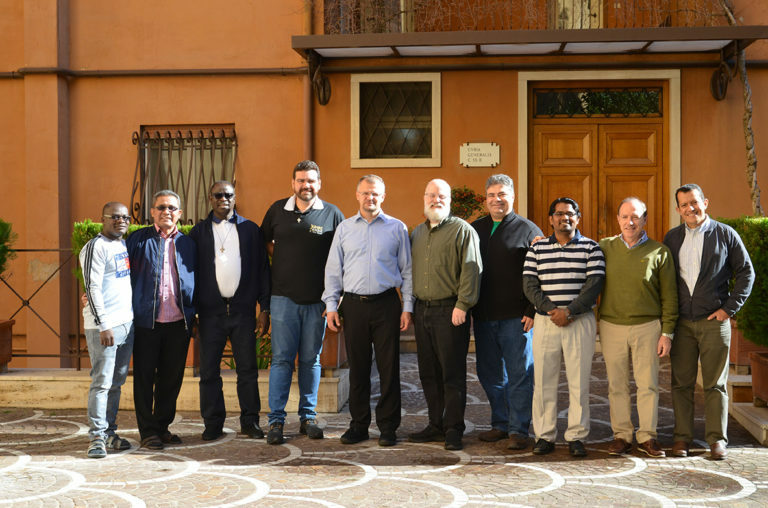 Through the inspiration of the 25th General Chapter of the Redemptorists in November 2016, our work with Youth and Vocation Ministry finds a renewed emphasis as a pastoral priority within the Redemptorist Congregation for all Conferences and Ministries throughout the world. In union with the entire Church through the work of the Synod: Young People, the Faith, and Vocation Discernment, the Commission for Redemptorist Youth and Vocation Ministry seeks to define and shape how the Charism of the Redemptorists, inspired by our Founder, St. Alphonsus, continues to speak to young people today by continuing to listen to the experience of young people throughout the world, recognizing the gifts and realities of young people today, understanding and interpreting present realities of young people in light of the Good News of Plentiful Redemption and the proclamation of the Gospel, and journeying with young people as they continue to grow in their faith, their sense of mission and become active members and leaders of their faith in their local context. 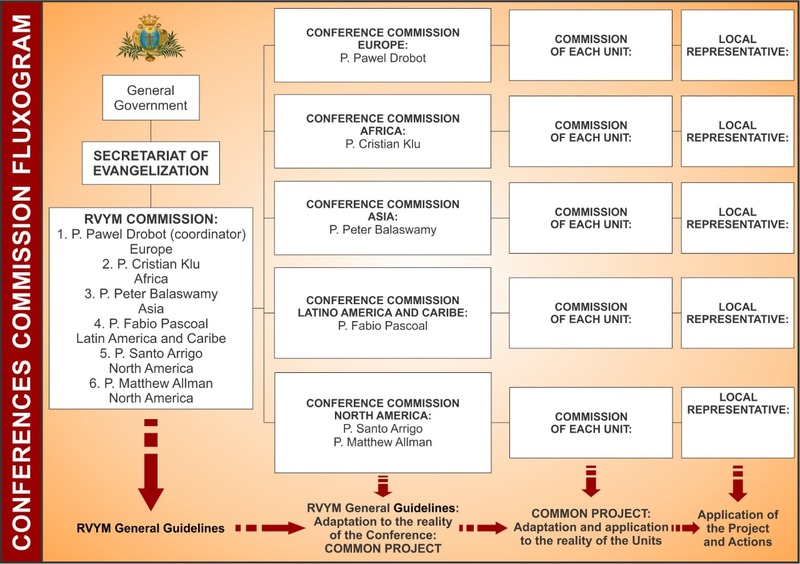 The Commission for Redemptorist Youth and Vocation Ministry is a catalyst for the Secretariat of Evangelization to shape the vision and mission of Redemptorist Youth and Vocation Ministry throughout the Congregation by the renewed publication of the “General Guidelines for Redemptorist Youth and Vocation Ministry”, assisting in the coordination and support of Redemptorist Youth-Vocational Ministry and Redemptorist Vocation Ministry initiatives and programs for each Redemptorist Conference throughout the world. By nurturing the gift of God in each one of us, we recognize the vital and intrinsic call of God for all humanity and seek to call forth that giftedness through mission in the Church and in the world, allowing the Good News of Plentiful Redemption to be proclaimed through all creation.